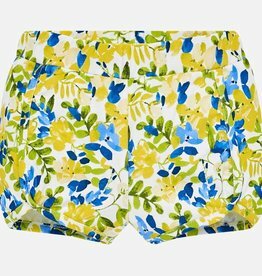 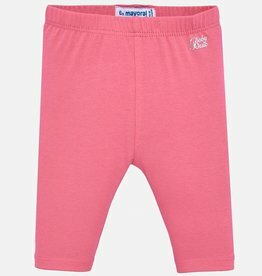 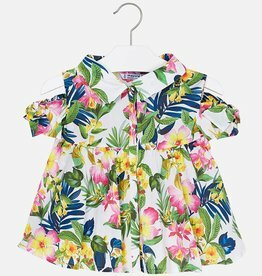 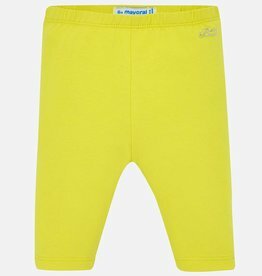 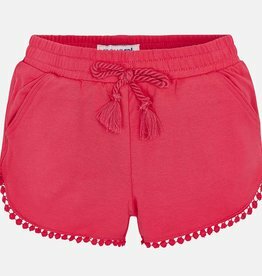 These Mayoral shorts for your baby girl have an elasticated waistband with button fastening, making it easy to get dressed. 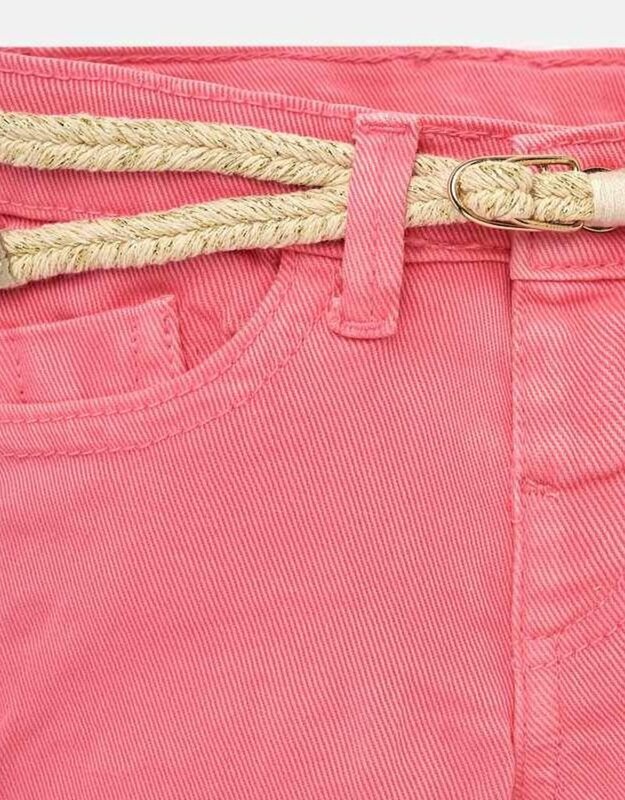 Comfortable and resistant twill fabric. 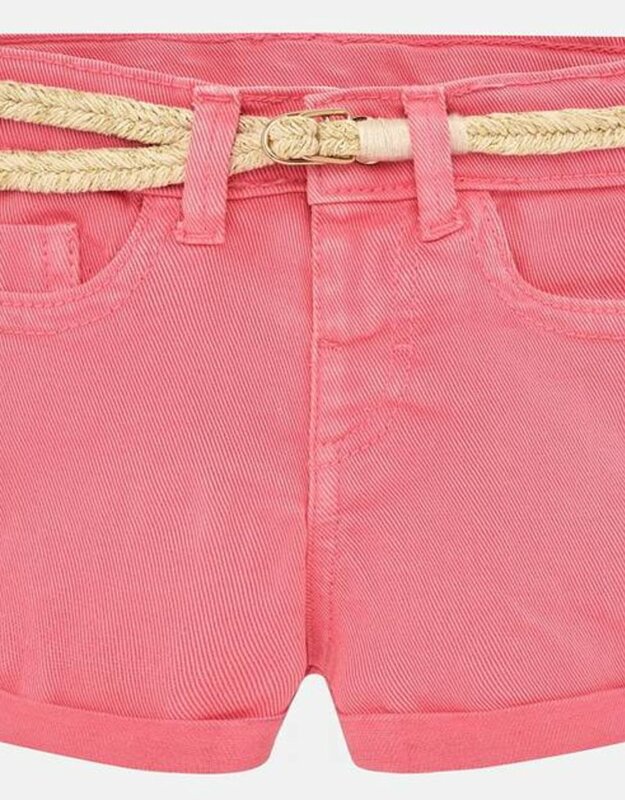 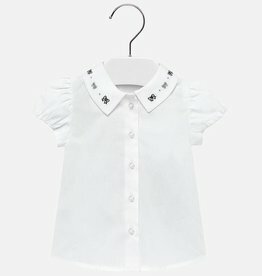 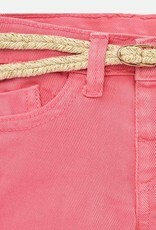 The detachable belt adds a bit of style for whatever look you are going for!